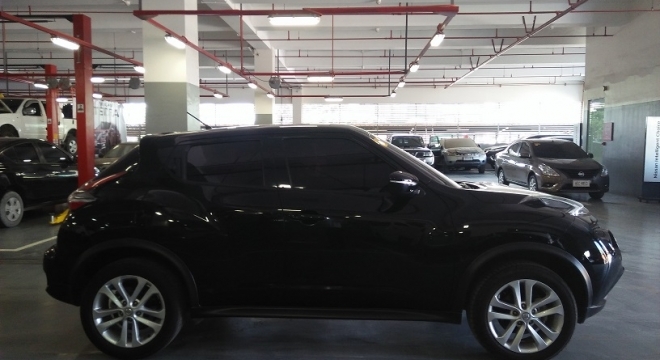 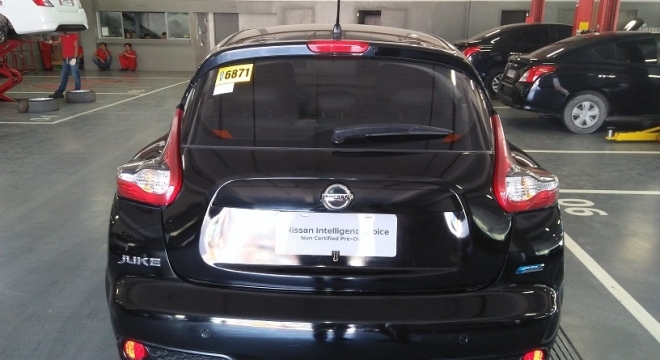 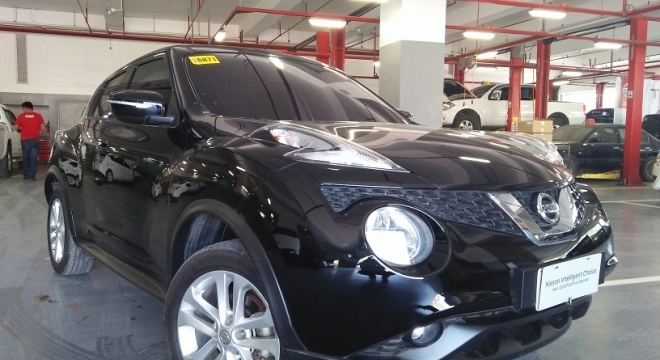 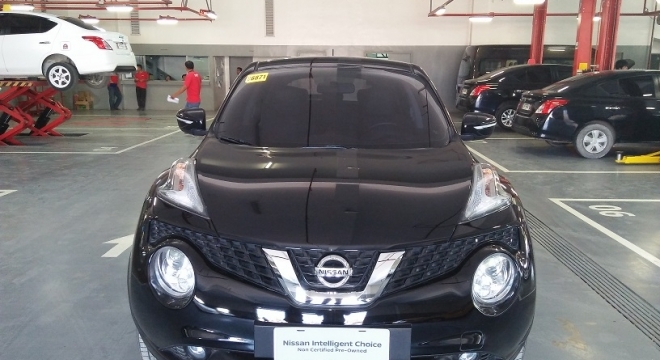 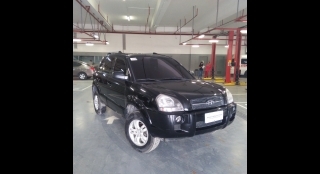 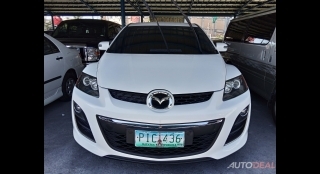 This 2016 Nissan Juke 1.6 Upper CVT Crossover could be yours for just P650,000.00. 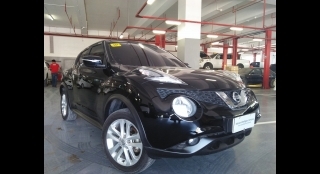 This particular Juke features a 1.6L Gasoline engine, paired with a CVT transmission and has got 23,293 km on the clock. 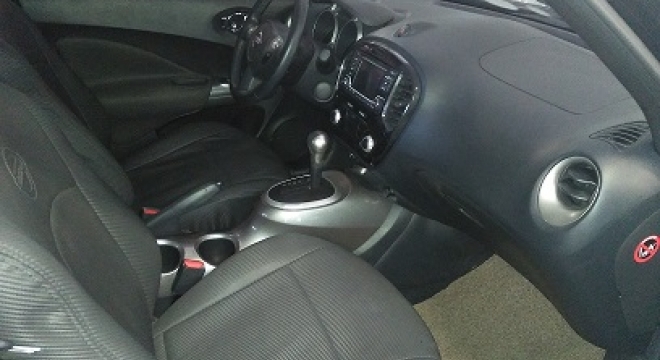 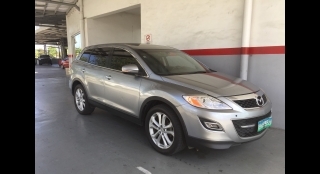 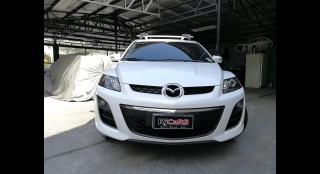 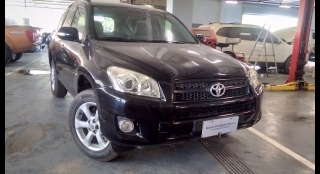 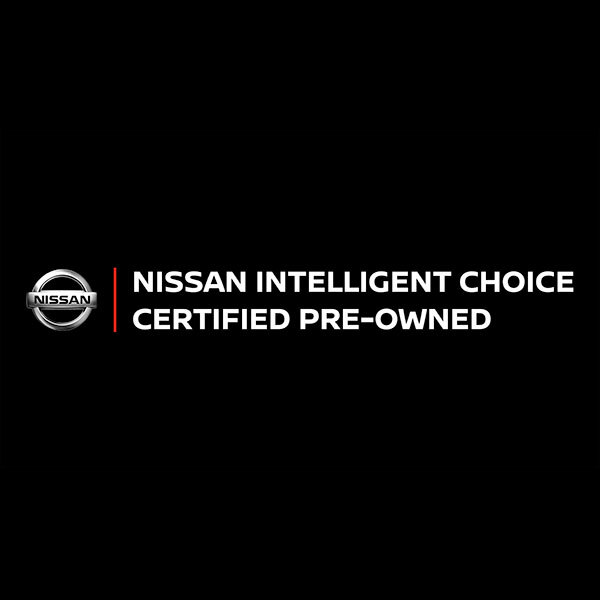 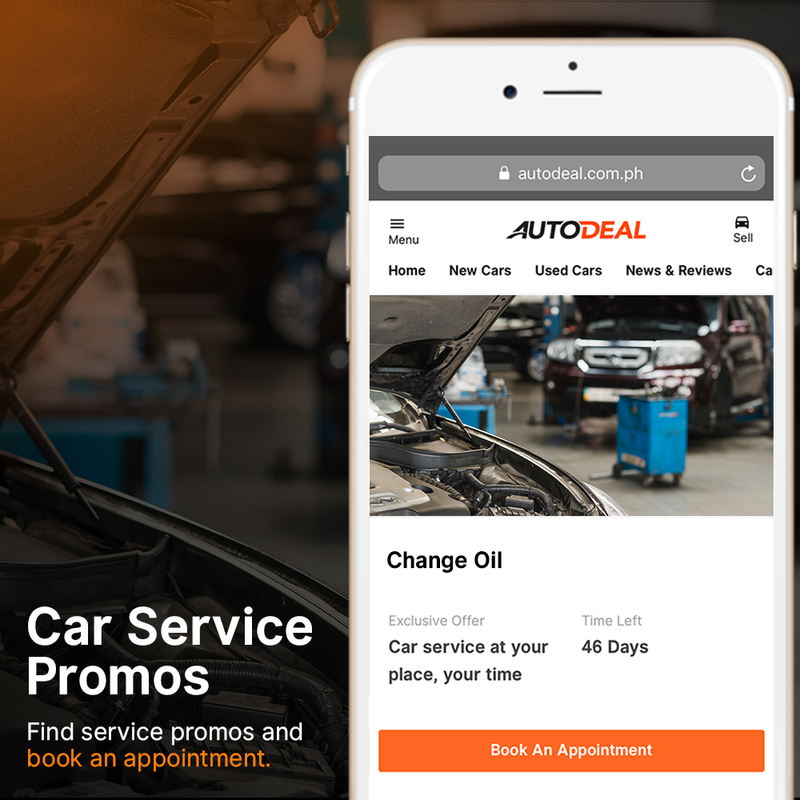 On the inside the vehicle features Power Windows, Keyless Ignition, 2-DIN Display Audio with 6 speakers entertainment system and Dual Zone Automatic Climate Control.